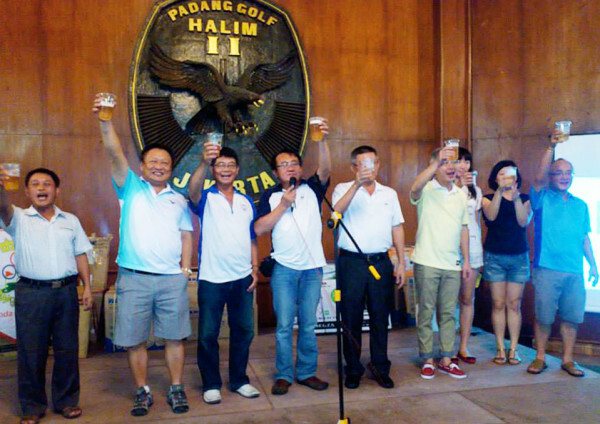 Tiga Roda Golf Club is one of the biggest golf clubs for foreigners in Jakarta and is growing fast. This annual golf game gathers nearly 100 guests to share good times through time-honored traditions. The gala dinner gave the awards an extra-professional feel.